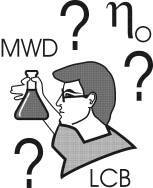 What is Molecular Weight Distribution (MWD) of material under process, polymerisation or mixing? How I can get lower shear viscosity, but still melt strength must be at high level? If I add 10% of low fraction polymer, what happens? What is viscosity at zero shear rate? Relaxation Spectrum? 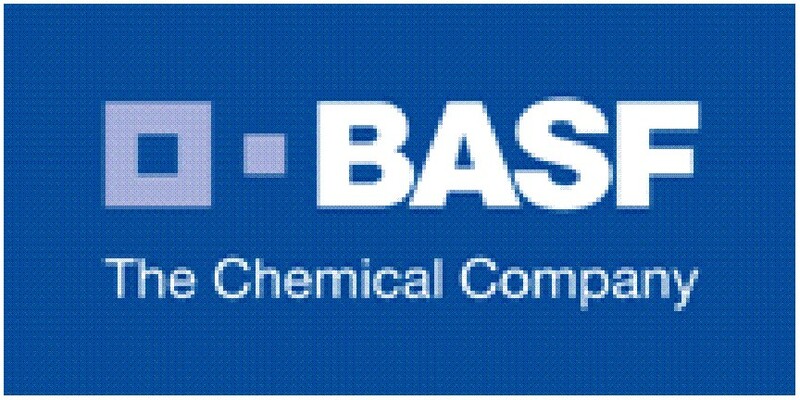 Is there any Long Chain Branching (LCB) or crosslinks? Many similar questions and needs are found in daily manufacturing and research. We have to measure viscosity of material. Easiest this is done by a dynamic cone-plate rheometer to get a complex viscosity flow curve as a function of frequency. In principle there is also possible to use other devices and methods. You can do measurements at different temperatures to get wider data range. Save data on a floppy or other media in ASCII or other form convertible for RheoPower. Import complex viscosity flow curve as a function of frequency. 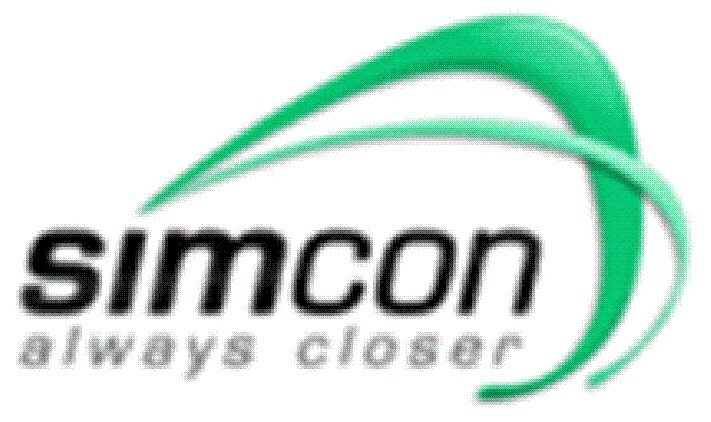 On the importing window is ready by a single buttons click procedures for some rheometers’ data. 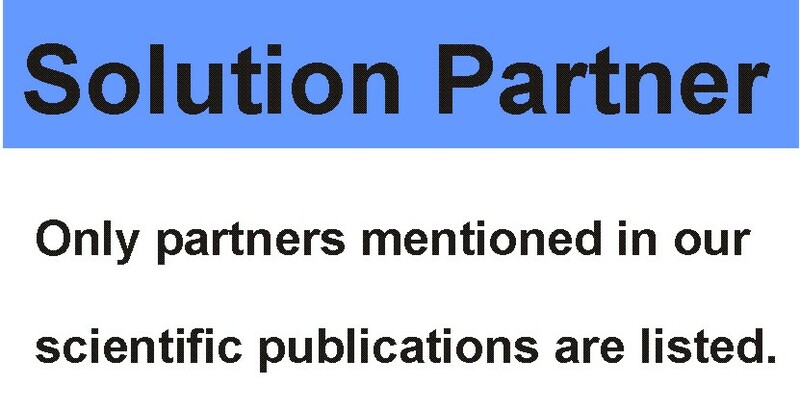 You can also import GPC and other MWD data for cross-computations and developments on the databases. The flash video for importing viscosity data to RheoAnalyzer starts, when you click the button on the figure. In few seconds you get partition of MWD from imported data. 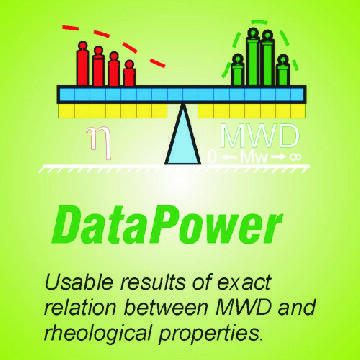 As wider is data range as more you get MWD directly. This can be enough level in on-line quality inspections, where initial sets of material were ready. You can continue by deeper analyse, which levels take few minutes computation time to get more accurate results or detect possible minor structures. A lot of outputs can be done already by a single measurement, but you can also make measurements at different temperatures to get wider data range giving more accurate results. With new material type you need some calibration information. And as more you have priori information as less there is needed degrees of Freedom during computation. You find the power of databases during making material developments. By accurate relation to the structure you can simulate polymerisation or mixing at low cost on your PC. 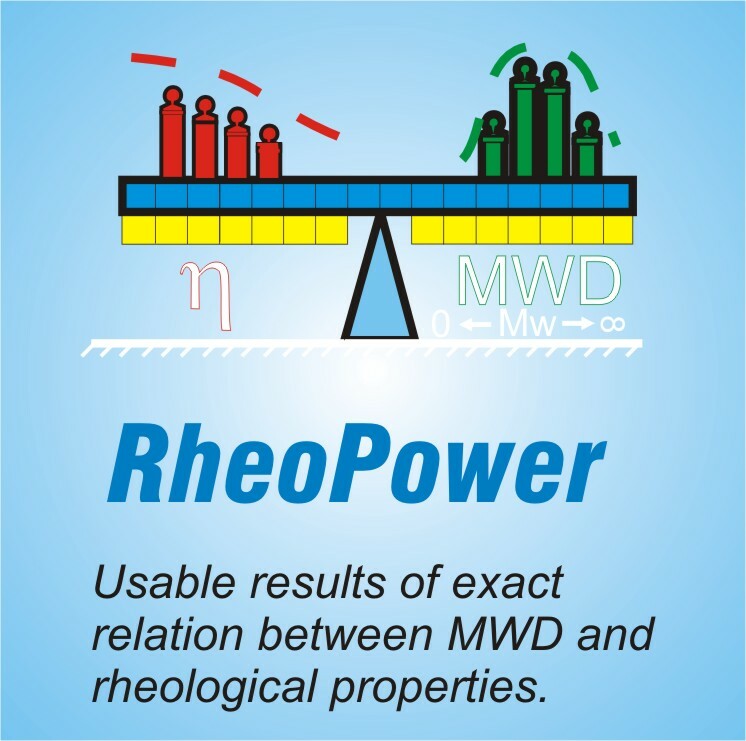 RheoPower offers platform for your further development of new manufacturing or research procedures. Near everything simultaneously; wide viscosity fit, MWD, relaxation modulus and spectrum. Moreover you can get other fractions and Long Chain Branching (LCB) or crosslinks. The main goal is give as good answers as possible to your questions, which serve you in your work. Wide viscosity fit, MWD, relaxation modulus and spectrum are only a small portion of the system for additional different applications.